Mike has more than 21 years experience in broadcast radio, with the bulk of his time working in one of the nation’s top markets, Atlanta, Georgia. 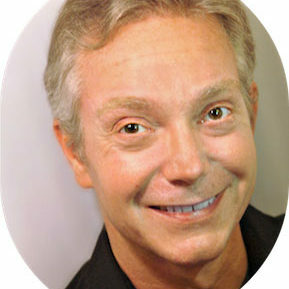 In addition to being a nationally recognized voice talent, he’s also worked as an actor since 2005. Whether it’s radio, film or TV, the odds are, you’ve heard or seen Mike on-air. His VO body of work includes NIKE, Warby Parker, (promos for) The Talking Dead, Chick-fil-A, The Home Depot, Kelley Blue Book, Sour Patch Kids, Ganett, Troy University, Budweiser, Monroe Shocks and more. Click here to learn more about Mike. 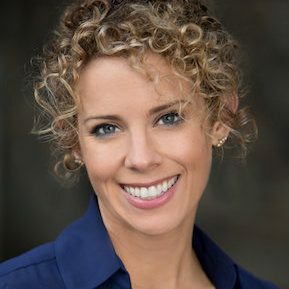 A true “Georgia Peach”, Heidi is a voiceover talent, actress, host and radio DJ. Heidi has worked in multiple markets, with nearly a decade of on-air experience in Atlanta (on both 104.7The Fish & B98.5FM). Additionally she has a DIY blog called Parties for Pennies and hosts a lifestyle podcast featuring different creative leaders called The Heidi Rew Show. Her extensive radio career ignited her passion for voiceover. Heidi can be heard in commercials for various companies like including KIA, Jiffy Lube, Build-a-Bear, Subway, and Belk to name a few. Click here to learn more about Heidi. 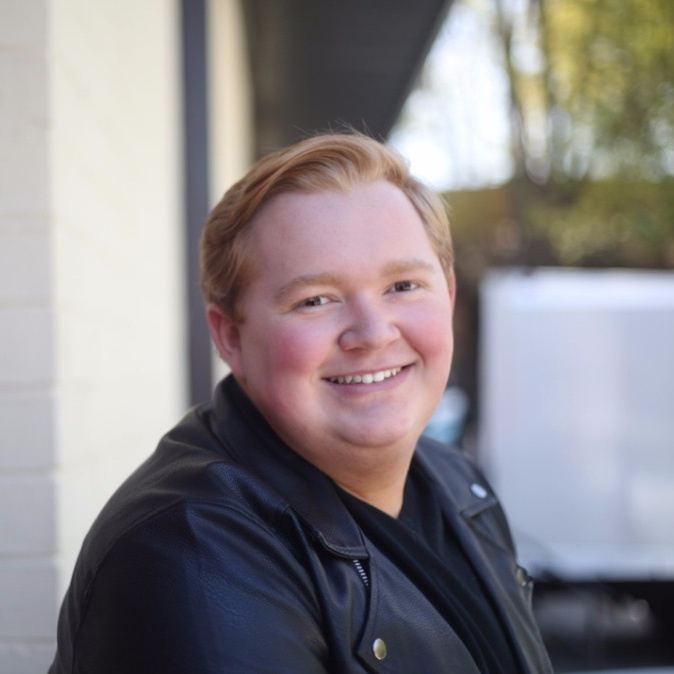 Hunter is Atlanta Voiceover Studio’s “Chief Administrative Assistant of Awesomeness” and has been at the studio since October 2018. Although he is not a voiceover talent, Hunter is pursuing a bachelor’s degree in Business Administration. While both enjoying and overseeing the daily operations of the studio, Hunter is your first point of contact, whether it be over the phone, email, or through our social media! In his free time, Hunter enjoys cooking, traveling, trying new restaurants in ATL, playing with his dogs, spending time with friends and family, and making memes of Mike and Heidi. Brian is a veteran actor, coach, and a nationally recognized voice talent with more than 25 years experience in the business. His clients include Time Warner Cable, Verizon Wireless, Subway Radio, Disney Parks, REI, SouthernLinc Wireless, McDonalds, and many more. Recently, Brian voiced the series regular role of “Nick” in The Walking Dead Game Season II from Tell Tale Games, and recorded 12 roles, spanning four episodes of the soon-to-be released animated series, Pandas, from BentoBox Entertainment. Brian also worked for eight years in the on-camera division of The People Store, one of the largest talent agencies in the Southeast. 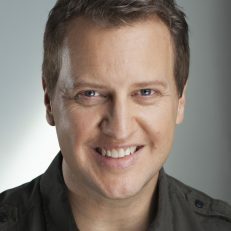 In addition to his ongoing voiceover work, Brian is also a freelance casting consultant and producer of original content for film and television. 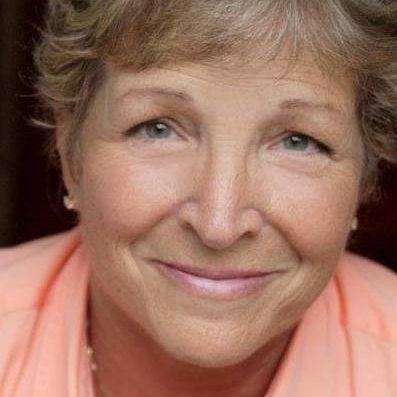 Sally has been in the industry as a voiceover agent for more than 30 years. Her agenting background includes The Burns Agency, AMT, People Store, and Houghton Talent. Other previous experience includes owning a casting company, consulting talent, and being involved in the creative division of advertising gencies and Turner Broadcast. Over the years she has taught classes whenever possible, sharing her knowledge and leading many to a successful voiceover career. 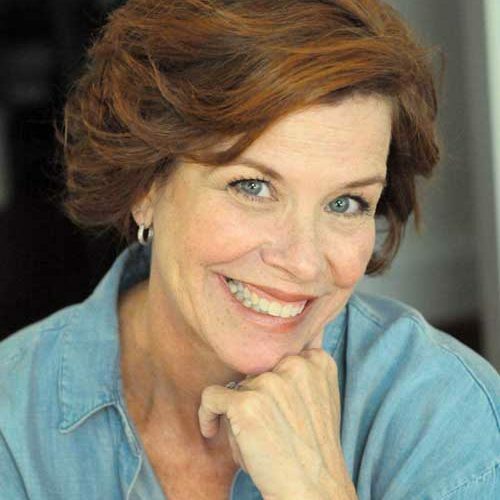 Sally now teaches a small group voiceover class on Tuesdays and Thursdays. Sign up HERE. A native Atlantan and UGA graduate, Trevor has worked as a professional voice actor — for what she feels is a very long time — over 20 years! 🙂 Her background in comedy and radio, helped provide Trevor a versatility that helps her deliver a performance that her clients desire. She brings an authenticity and infectious passion to her work. More than once she’s heard, “I had no idea that was even you!” Her clients include Scana Energy, Delta Airlines, Coca-Cola, Minit Mart, Virtue Hair Care, UPS, and more. In her free time, she adores cooking and working with a hot glue gun. She now is one of our Beginner Voiceover Intensive coaches, and we’re fortunate to have her on board!